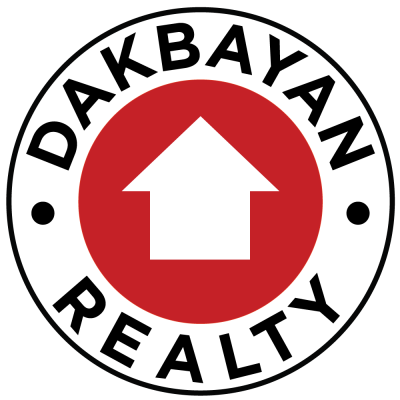 Dakbayan Realty is a real estate brokerage company serving Davao City and the rest of Davao Region that publishes listing of houses, condos and lots – real estate properties for sale, for rent, for lease and offers real estate services. 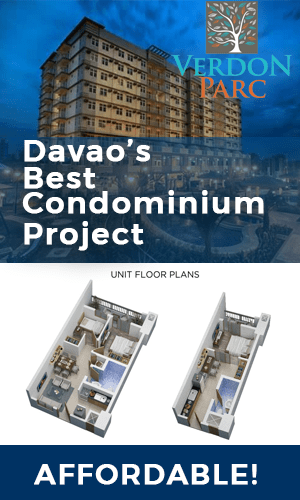 It seeks to present helpful, noteworthy resources and local knowledge about the real estate activities of Davao that interested investors, stakeholders, players of real estate will appreciate. Dakbayan Realty was launched on March 2014 by the lead broker Donato Te Esparrago II. 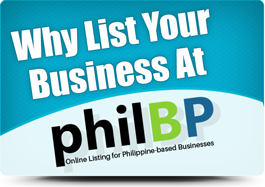 Articles are written by talented local contributors of Davao City, and a high emphasis of quality, comprehensiveness and usefulness goes into each of the articles published. 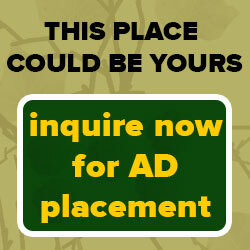 It is happy to serve you and may it be your guide on your next profitable property transaction.